Prince William may be in deeper trouble than mere grousing from the tabloids; he might, in fact, be in the royal doghouse. Even the corgis don’t have to stay in the royal doghouse. 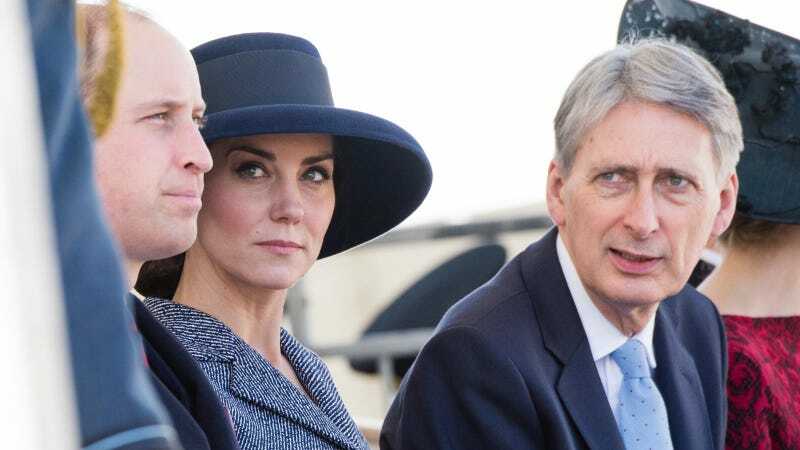 “It was William’s choice to go away, but make no mistake Kate wears the trousers in their marriage, and she won’t be happy with William’s antics. She thought his partying days and larking around with the boys was a thing of the past. 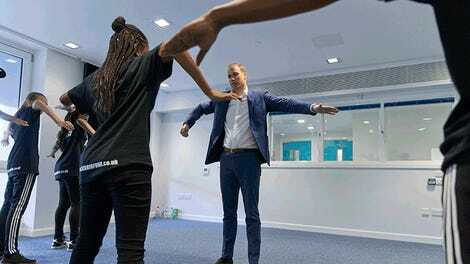 I imagine she’ll find this humiliating and William will have come in for a pasting,” says a source. “Kate wears the trousers in their marriage” is a hoary old stereotype but it wouldn’t be shocking to learn that a girl from trade who’d managed to land herself in Europe’s last great monarchy had more get up and go than a product of that monarchy. And, you know, he could have at least been caught dancing well. At any rate, Will’s at least got company. Aren’t there exclusive clubs for these guys where nobody is allowed cell phones?